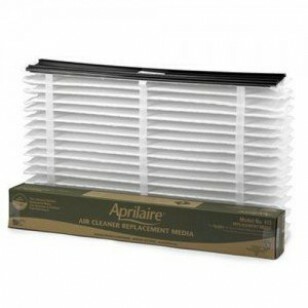 The Aprilaire 513 is a high performance MERV 13 air purifier replacement filter for the Aprilaire model air cleaner 1510. 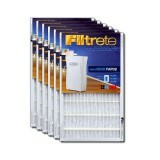 The collapsible pleated fabric filter media is easily installed to keep your HVAC equipment running at top efficiency. Trade-marked Aprilaire Self-Seal technology ensures the best performance by reducing air bypass. 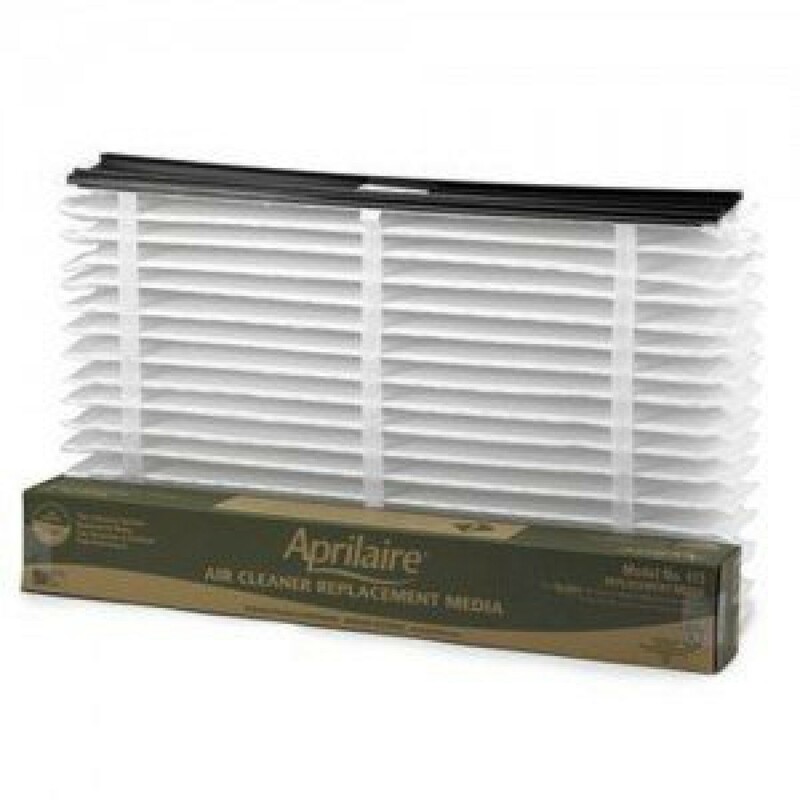 Ultimately, this filter, when compared to the 510, helps trap and reduce allergens that can cause persons afflicted with asthma and other respitory problems anguish along with bacteria, dust, spores, pollen, fungi, and more. Order today!